At Revolution, our Teen Spin classes are safe and fun. 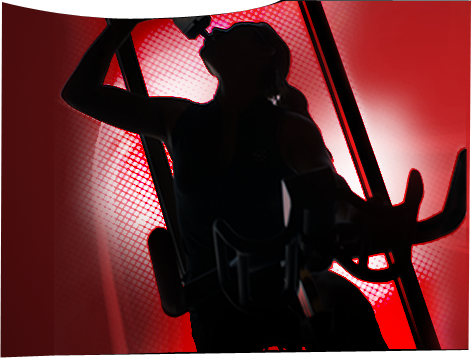 The Teen Spin class will help bring teens to the next level in their respective sport while having lots of fun. Teens play sports, but few people play them beyond high school. But fitness is forever and establishing excellent fitness habits at a young age will lead to a lifetime of great health benefits. The minimum height requirement is 4' 10". Spinning is an aerobic exercise. During aerobic exercise, the heart beats faster and a person breathes harder. When done regularly for continuous periods of time, aerobic activity strengthens the cardiovascular system and improves the body's ability to deliver oxygen to all its cells. Sign up your children and let them get this great, lifetime health benefit. 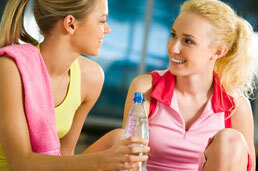 At Revolution, teens will have a great time, meet new friends, and get a great workout!